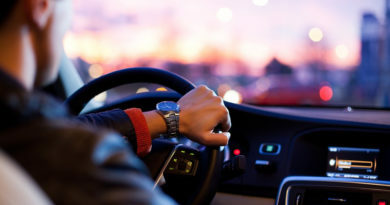 The questions and answers included in the Application are developed in compliance with the official matrix approved by EAAA as the official once needed to pass the Official theory driving exams for obtaining driving licenses in Bulgaria. 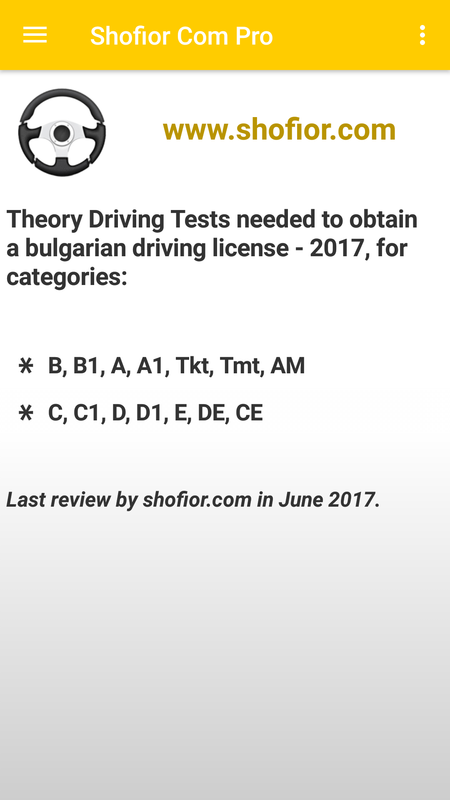 Last review by shofior.com in June 2017. 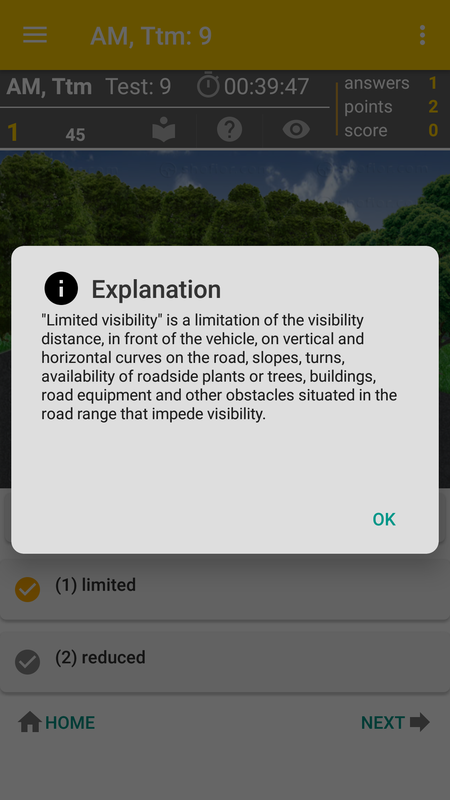 Last update: July 2017. 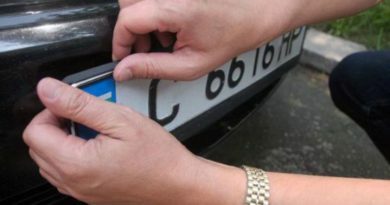 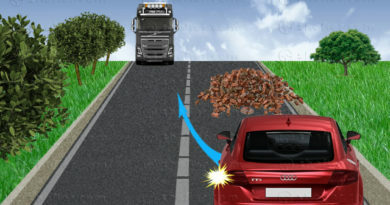 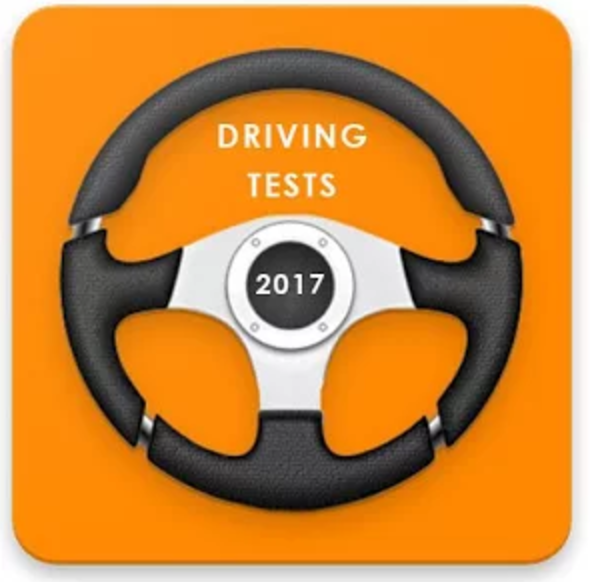 The information in the tests, for each category, is regularly updated in any changes in the Road Traffic Law and related Regulations and Acts. 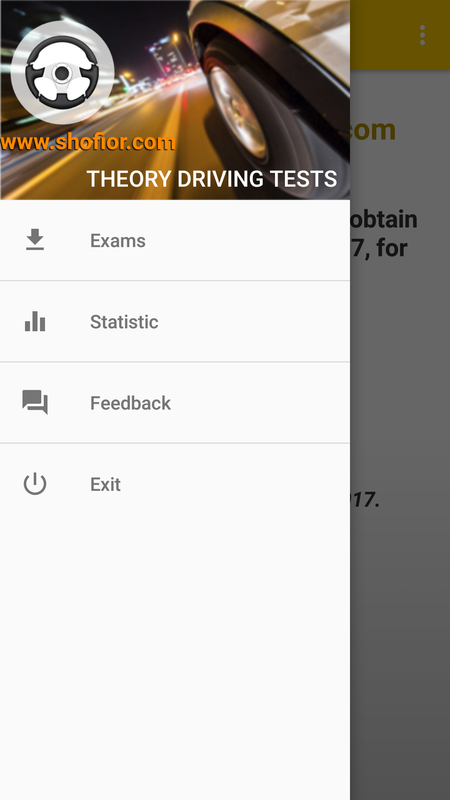 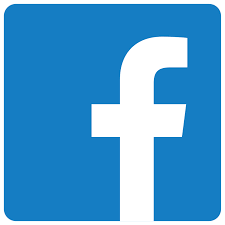 The application icludes driving theory tests for all vehicle categories and could be use on Android mobile phones, Android Tablets and other Android OS mobile devices. 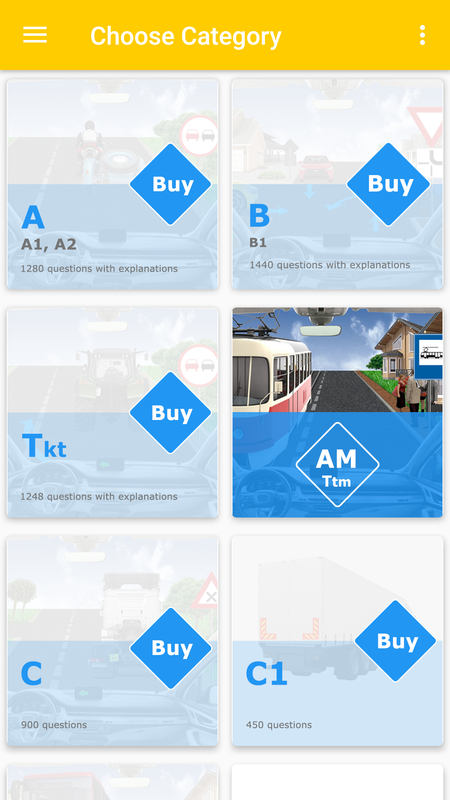 Tha application can be used in TRAINING and EXAM mode, where the number of the right answers of each wuestions is pointed, and the score point will be added to the total score only in case all the right answers are selected) within the timed interval. 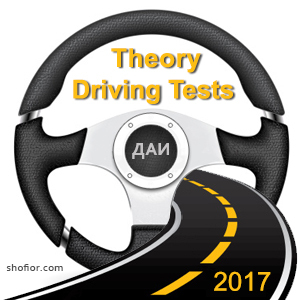 What you can find in the Driving Theory Tests 2017?